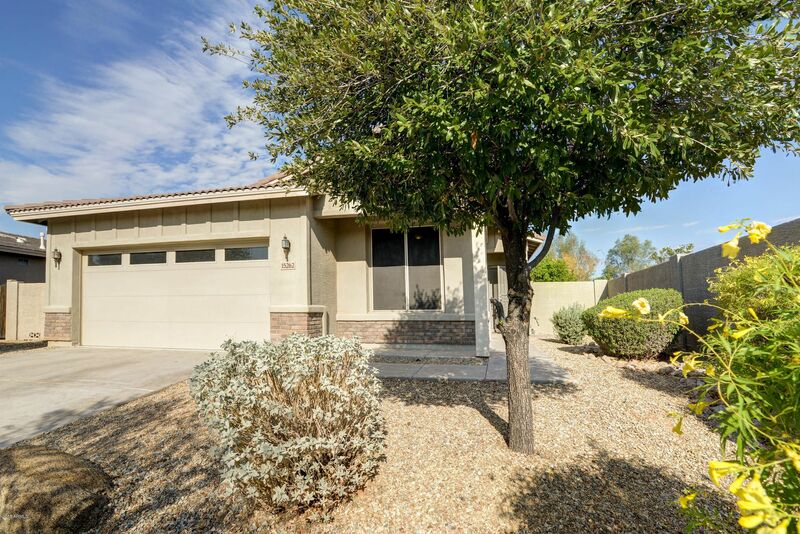 Stunning Custom Remodeled Home with huge yard and mountain views! All brand new high end kitchen cabinets, new kitchen appliances, subway tile backsplash, new quartz counters throughout and huge center island with stylish lighting fixture, brand new baths with high end tiles, and new lighting throughout. Huge Open Concept Living/Dining and Great Room. Very relaxing backyard with large covered patio, large side yard for storage and gorgeous mountain and sunset views!! Wonderful centrally located area within minutes to shopping, schools, freeways, etc. Come see it today! !